I have a secret to tell: I’m not a very southern, southern cook. I don’t do a whole lot of fried foods and when I do, it’s a kind of special occasion. What I DO do a lot of that’s more southern than southern? 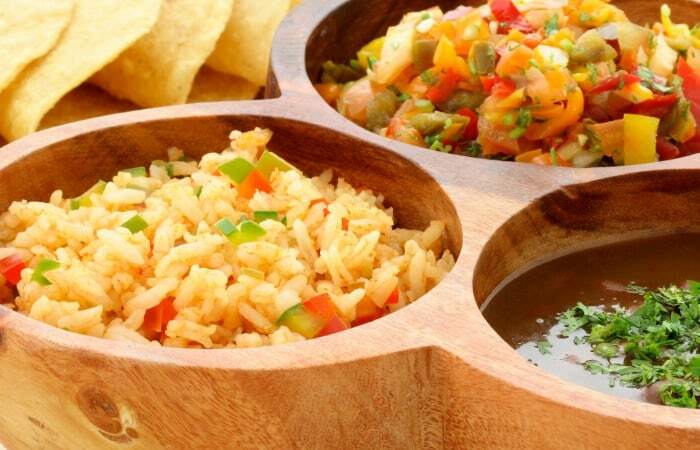 Tex-Mex. I do a lot of Tex-Mex. A lot. As a matter of fact, homemade tacos are one of our favorite supper meals. But, what do you serve with them? Well, my family’s favorite taco side-dish is Tex-Mex Rice. It’s easy, fast and basically hands-free once I get it going. Makes the perfect counter for tacos, even during the cooking. LOL! I have to warn you, over the years, I’ve played with this recipe a little. Not too long ago, I tried making it with some Ro*Tel instead of the green chilis. I only used a half-can, but something about the cooking process–I don’t know. It was a little spicy. My daughter and her kiddos were over and she served both the toddler and the baby some of the rice before we realized how spicy it was…oh, that was an experience. Poor babies just kept shoving the plate away and we were all so confused…LOL! So, don’t try that. It’s not worth it. Makes babies mad. LOL! 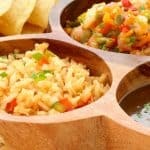 However, if you stick with the recipe, you’ll get a solid side dish to go with your tacos. Trust me. Don’t make babies mad. 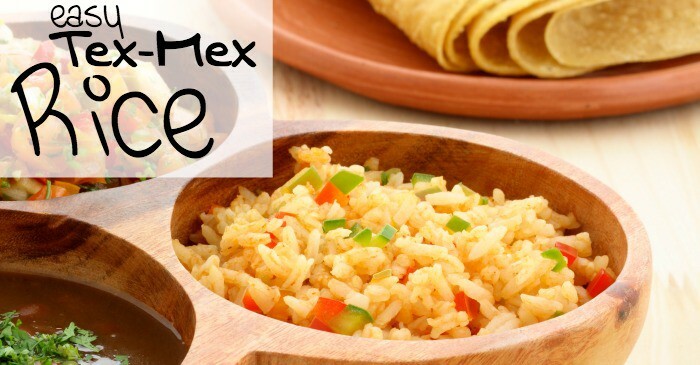 My family's favorite taco side-dish is Tex-Mex Rice. It's easy, fast and basically hands-free once I get it going. Makes the perfect counter for tacos, even during the cooking. LOL! Heat Olive Oil (or Butter) in large skillet over low-medium heat, add chopped onion and rice. Stir occasionally. Saute until rice is golden. Place Diced Tomatoes and Green Chilies in food processor and chop. This should create approximately 2 cups Tomatoes and Chilies. Add water to make 3 cups total. Pour into skillet with rice. Add Salt, Chili Powder, and Cumin Powder. Cover, reduce heat, and simmer for 20 minutes, or until all the liquid is absorbed and rice is tender. Consume, because that's why you made it, you. LOL! 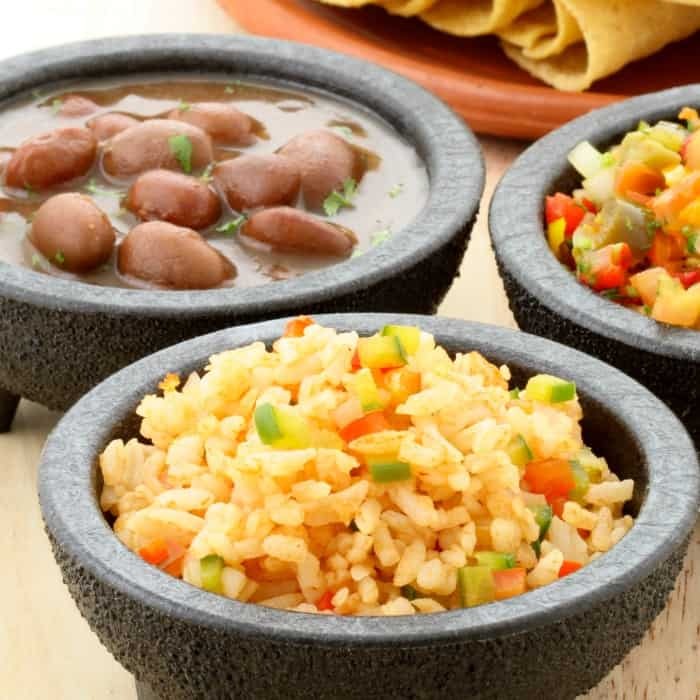 Let us know how your Tex-Mex Rice turns out…we’re always looking for feedback. And don’t forget to like us on Facebook.